Reading and share top 2 Kelly Parra famous quotes and sayings. 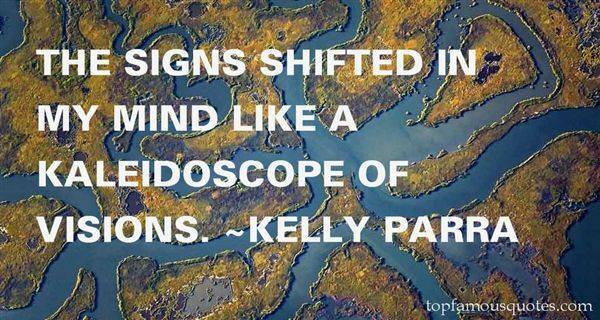 Browse top 2 most favorite famous quotes and sayings by Kelly Parra. When I moved out of my mom's house at 18 I was almost as sad to leave her sewing machine behind as anything else."